Vinyasa yoga is part of the on-going evolution of yoga. Yoga originated in India several centuries ago as a system of psychological and physical practices. Created greater health, mental awareness, and balance in practitioners of yoga. As yoga evolved and expanded, several different “types” of yoga emerged. 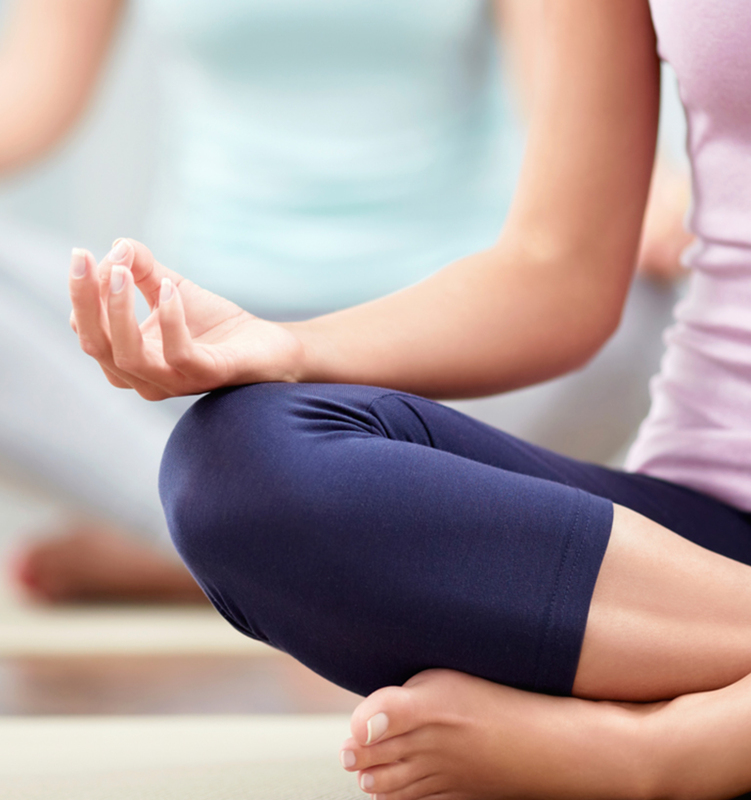 YogaFit is a part of the hatha yoga tradition and is a vinyasa style. YogaFit classes involve linking several poses together to create strength, flexibility, endurance and balance. 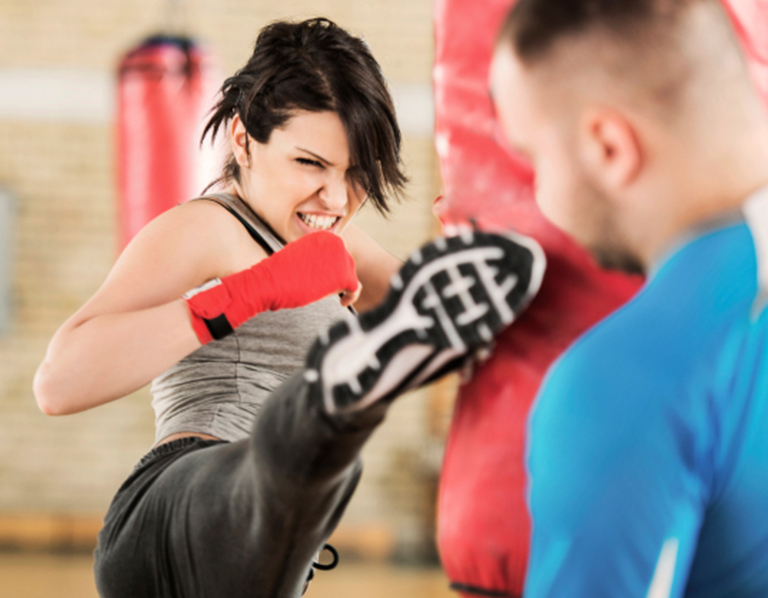 Punch Cards: 5 classes $25 or 10 classes for $45. Pay by the class $6 drop in. Family Pass is available to parents who have children enrolled in CSK Martial Arts program. The family pass is $40 per month and gives both parents unlimited fitness classes and all of the kids in the family unlimited bounce passes to all open bounce sessions at Jumpin’ Jax. 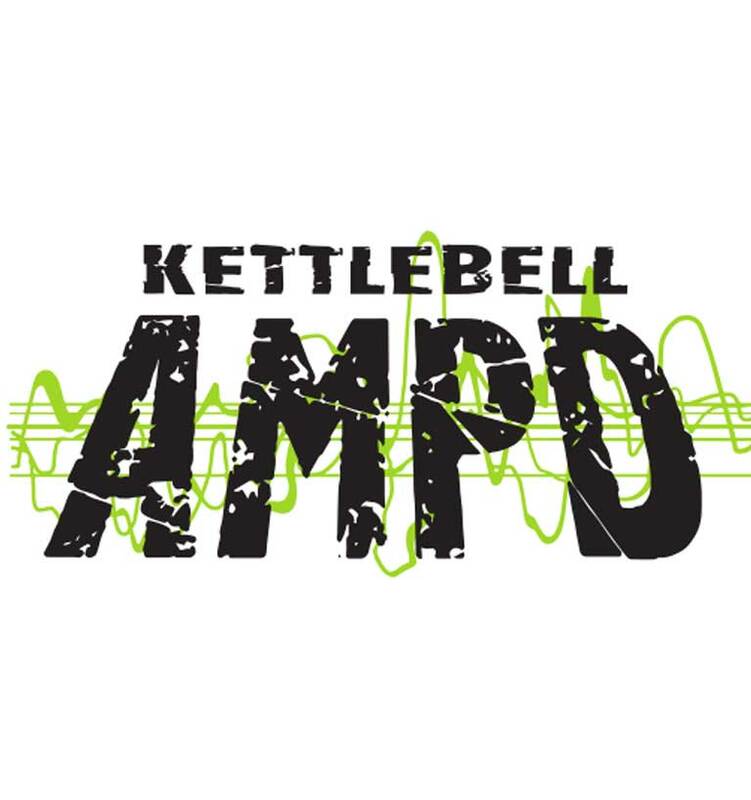 Our goal for the Kettlebell AMPD® program was to take the amazing power of kettlebell training and set it to heart-pumping music to create a fun, energetic one-of-a-kind experience for our class participants. We use the rhythm, speed and phrasing of the music to keep all class participants on the same pace. Kettlebell training is one of the most unique forms of strength and aerobic training. The design of the kettlebell allows for unique muscular-skeletal movements that are not achievable using traditional equipment. These unique full body movements provide the obvious benefits of increased muscular strength and muscular endurance but the latest research indicates that the benefits go well beyond muscular strength and endurance. Although kettlebells have been around for centuries, scientific research into the effectiveness of kettlebell training is still relatively new. Recent studies have focused on quantifying the benefits of kettlebell training in the areas of aerobic capacity, dynamic balance and core strength. A recent study of kettlebell training indicated an increase in aerobic capacity of 13.8%, increase core strength by 70% and improve overall dynamic balance capabilities.